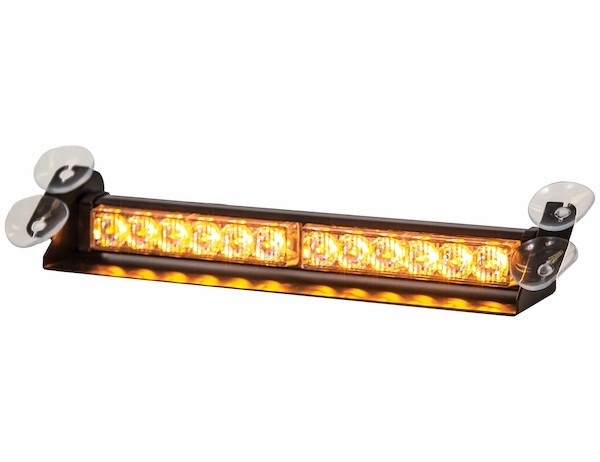 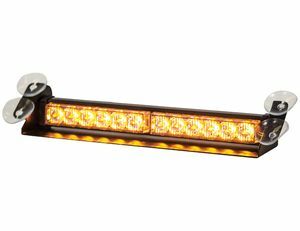 - The light bar is amber and features 19 flash patterns. 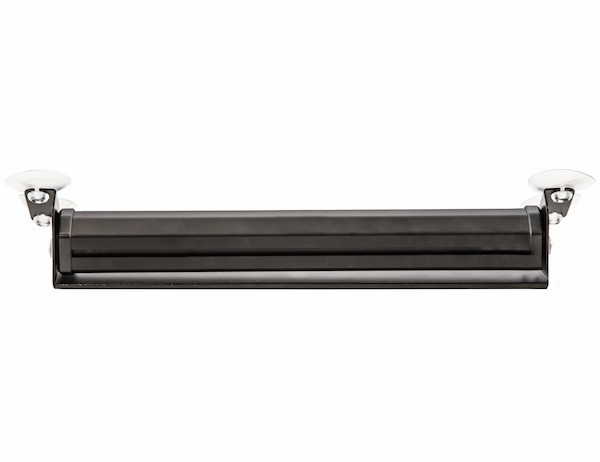 - Light mounts simply with with four suction cups or Velcro�. 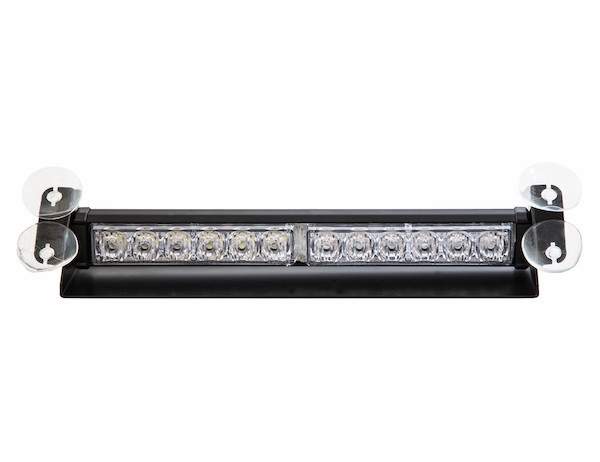 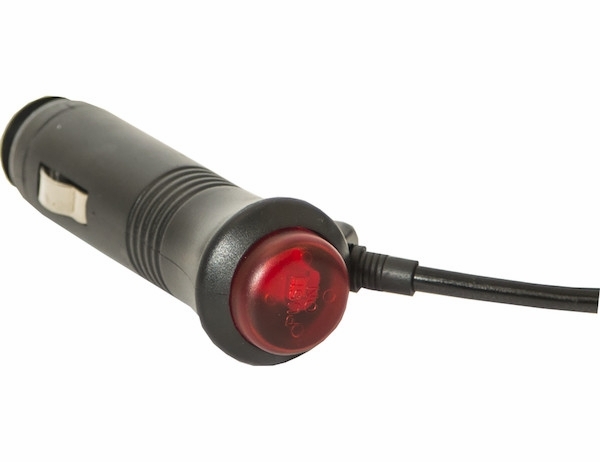 Buyers Products LED Dashboard Light Bar has 12 LEDs and includes a 10 ft power cord with accessory power plug, on/off switch, and momentary switch. 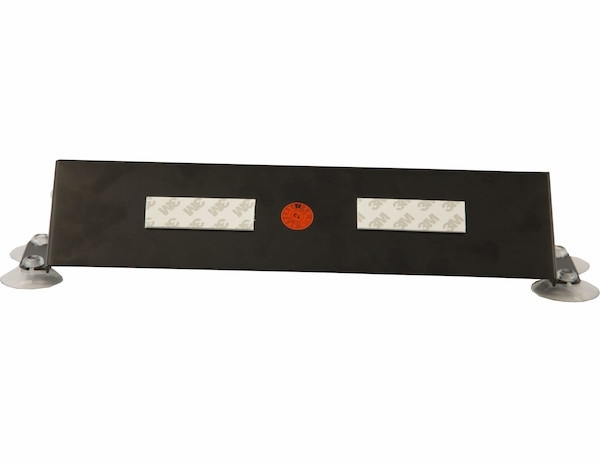 It mounts on the inside of your vehicle with four suction cups or Velcro�.